Kayley McCabe is a certified chef and mom of (almost) 4 who just wants to cook pretty things. She shares her recipes and photography at The Kitchen McCabe. Friendship bracelets may signify, well, friendship, but we think we can one up that. 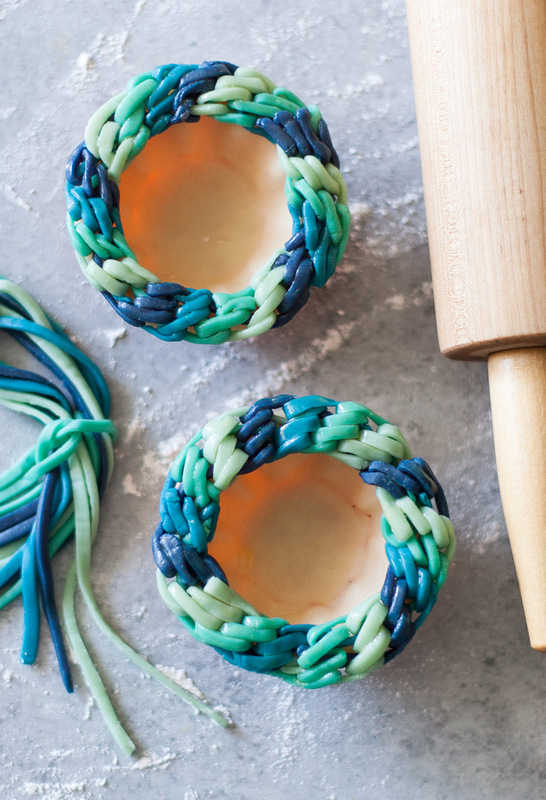 Turn a friendship bracelet into a pie and you have a double dose of friendly love! 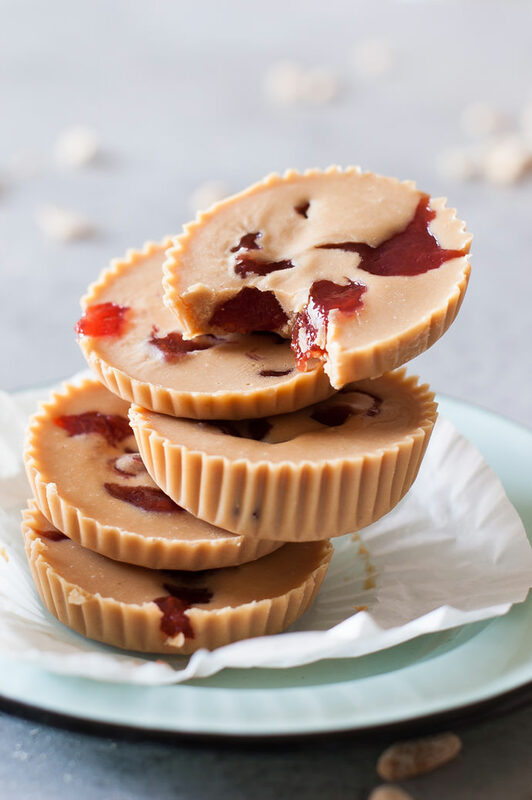 This easy recipe for a peanut butter cup style PB&J can be whipped up in less than 15 minutes. Super yummy! 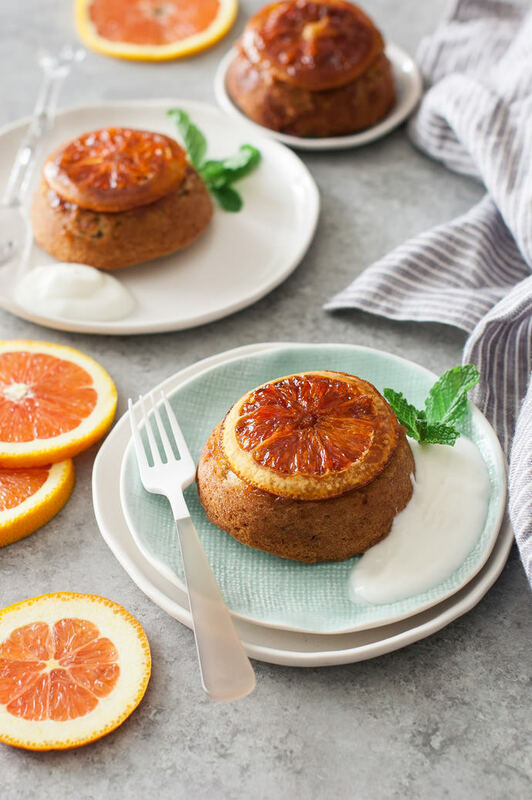 Sautéed oranges give these yummy mini cakes a beautiful pop of color and a bright citrusy scent. Read on for the recipe! 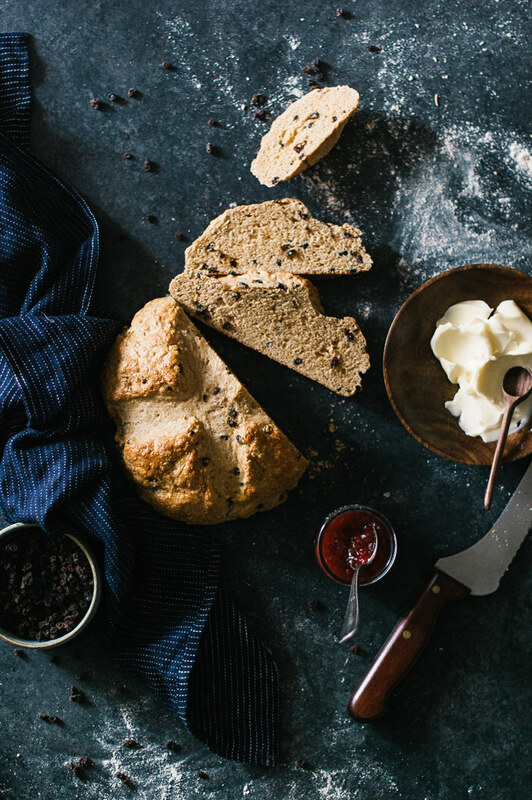 No time for homemade bread? This recipe only takes a few minutes to throw together and about a half hour to bake. 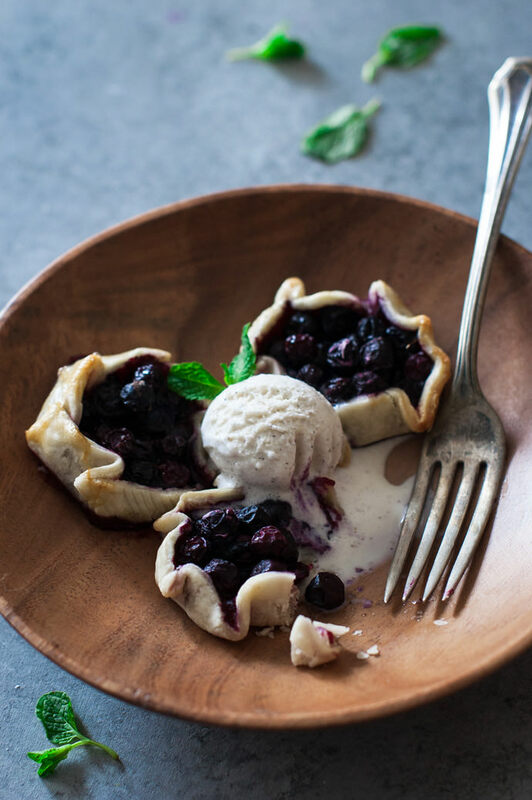 Kickstart spring with this yummy recipe for mini blueberry pies! 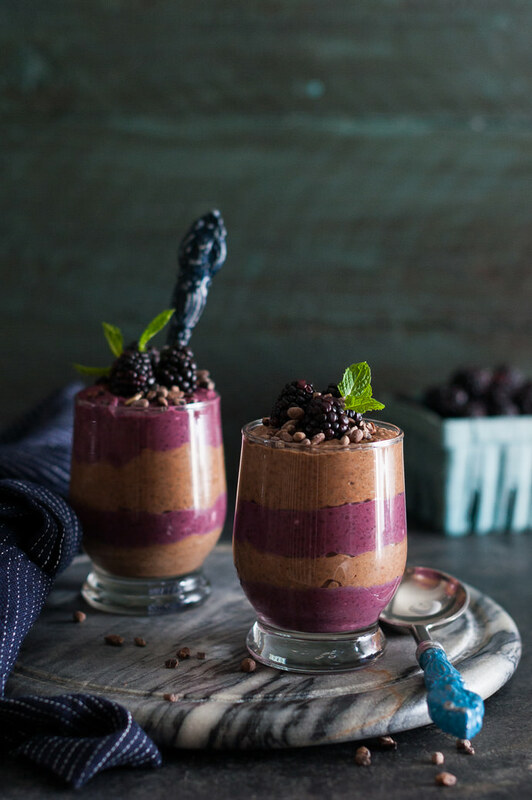 Serve up a yummy parfait for breakfast packed with powerhouse nutrients! 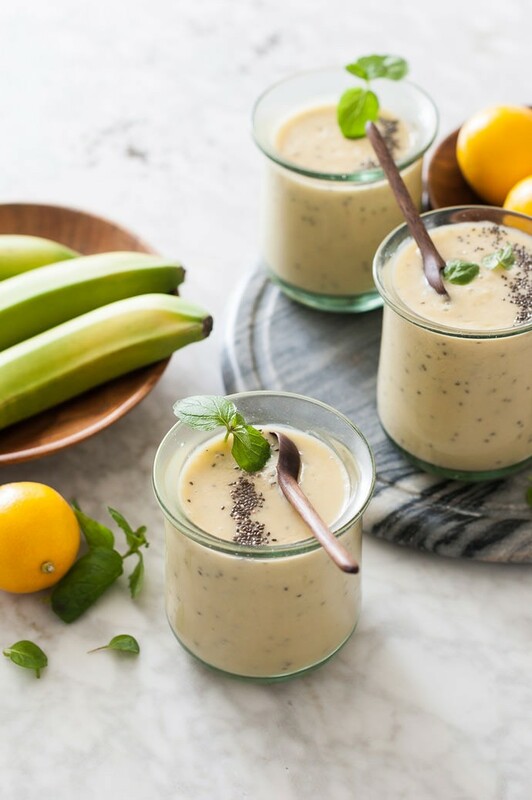 Here's the perfect smoothie recipe to start your day! 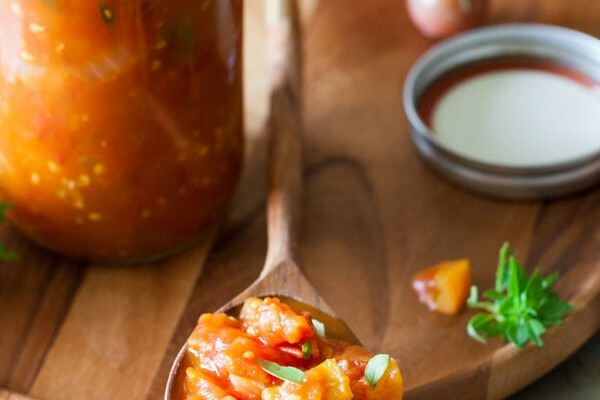 With only 5 ingredients, this homemade marinara sauce is bursting with richness and flavor and can be used in so many ways. 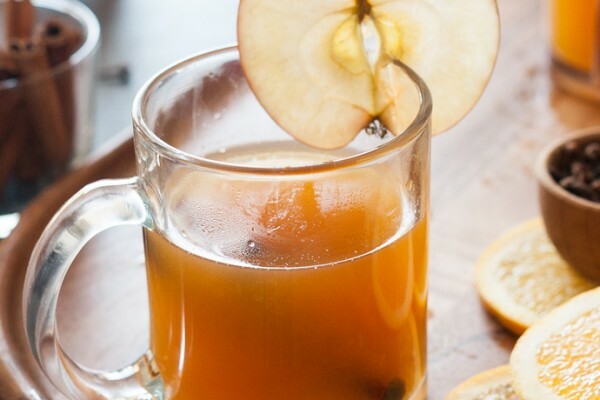 The recipe for this warm, holiday classic couldn't be more simple! 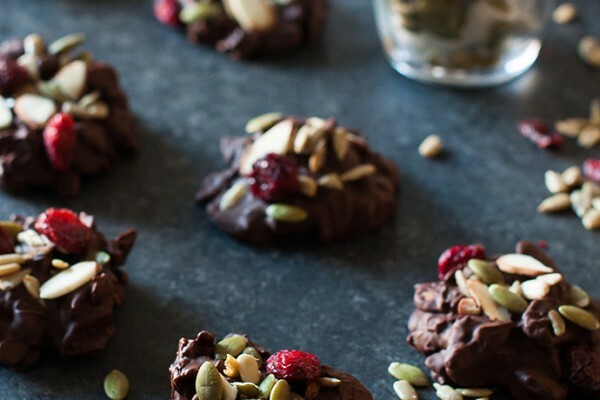 Looking for a sweet treat with some wholesome ingredients to gift this holiday season? Look no further! 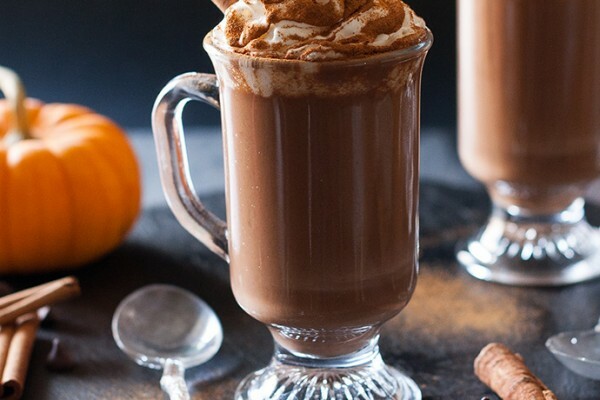 It's almost impossible not to love this classic - here, we've added a special autumnal twist: pumpkin! 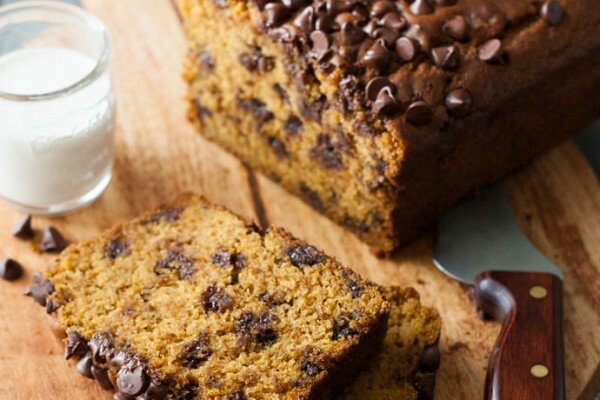 Welcome in the fall with a yummy homemade Pumpkin Chocolate Chip Bread recipe! 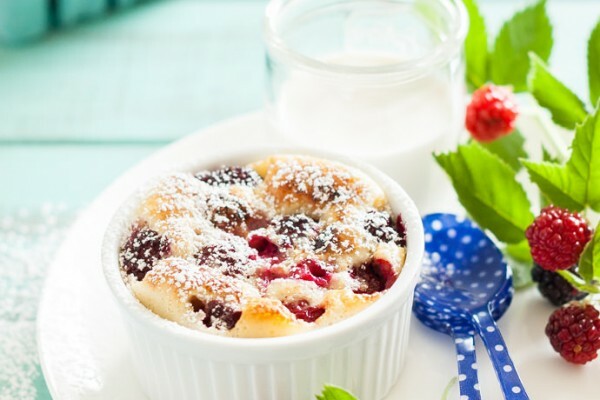 Looking for something special to make for breakfast? 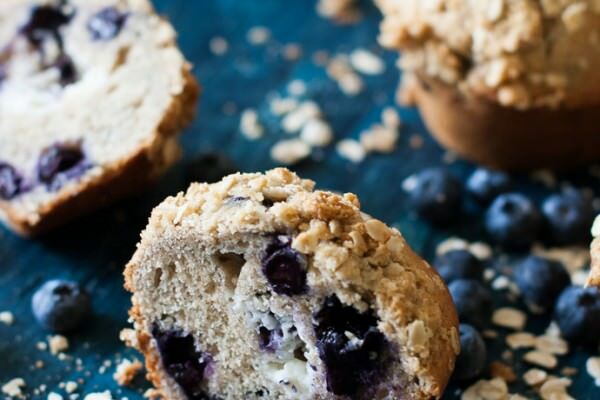 Try these HUGE bakery-style blueberry muffins with a creamy cheesecake center. Yum! This French dessert (pronounced kla-foo-tee) brings all the elegance of a pâtisserie right to your table! 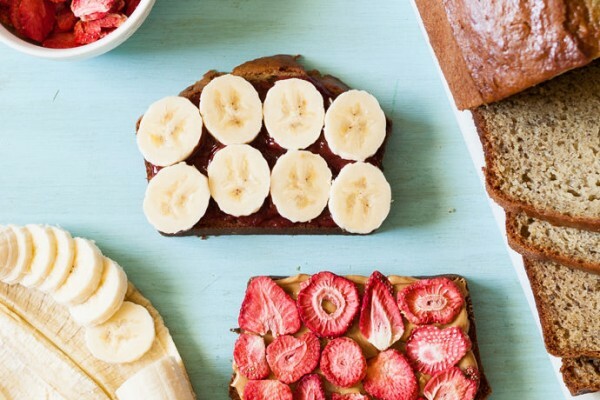 Up your sandwich game this school year with this recipe for Banana Berry Monster PB&Js!